Many people over the age of 55 begin to believe they are on the down hill slide. 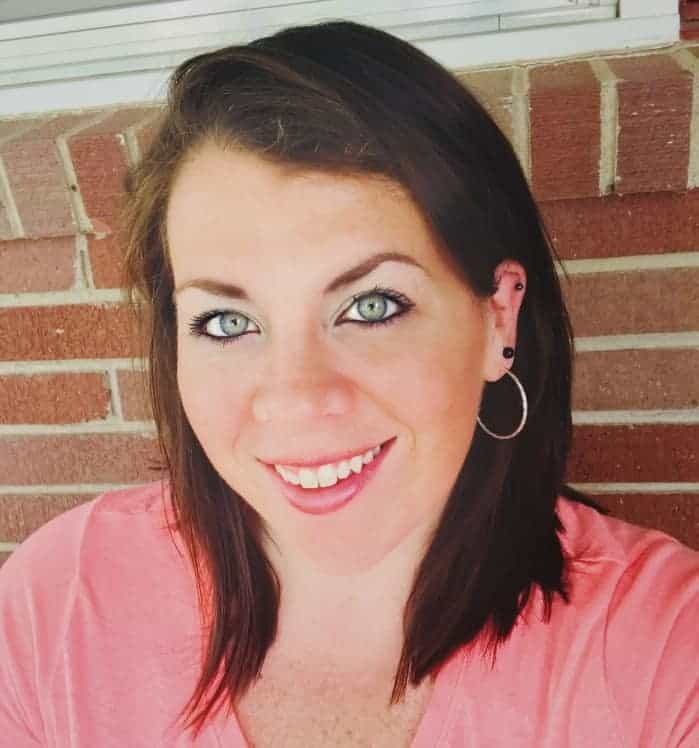 “I am getting older.” “I can’t do that stuff, I am getting too old.” “I am done with all that, leave it to the younger crowd.” All of these statements are common among those aged 55 years and beyond, but this can lead to premature aging and avoidable declines! The key to healthy aging, maintaining your faculties, and preventing non age-related decline is maintaining purposeful and meaningful activity whether you are 50, 60, 80, or 100+ years old! Many declines can be avoided!!! 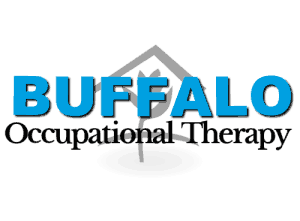 Occupational therapists are practitioners who work from a top down approach. 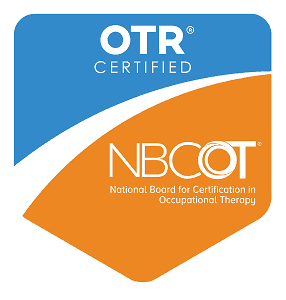 Skilled with many tools to address physical rehabilitation, neuro-cognitive rehabilitation or chronic pain management in aging, occupational therapists approach all rehabilitation with a global perspective. What does this mean? A ‘top-down approach’ means the occupational therapist looks at what is meaningful for the client (what tasks, hobbies, and activities are being effected by an injury/pain/ailment) and breaks the activity down through analysis until the appropriate treatment approach is determined–whether it is pain modality, taping, home exercise program, cognitive program, or issuance of a referral to a specialist. ‘Occupation’ in terms of occupational therapy means meaningful and purposeful activity. 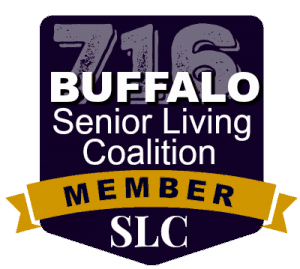 Purpose-full activity can include taking care of family members, cooking, cleaning, dressing, bathing, leisurely walking around the mall, knitting, playing cards, volunteering, going to church, etc. 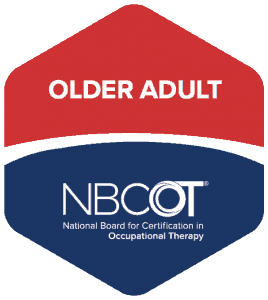 Occupational therapists are skilled to help you find and maintain purpose while you are aging to ensure maintenance of your mind, body, and spirit from 50 to 100+. 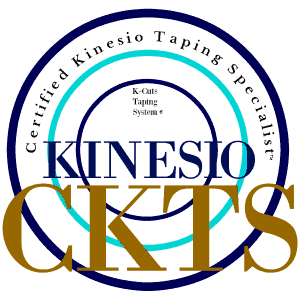 Occupational therapy has the unique capability and luxury to approach therapy treatment plans from many perspectives to accomplish functional goals. 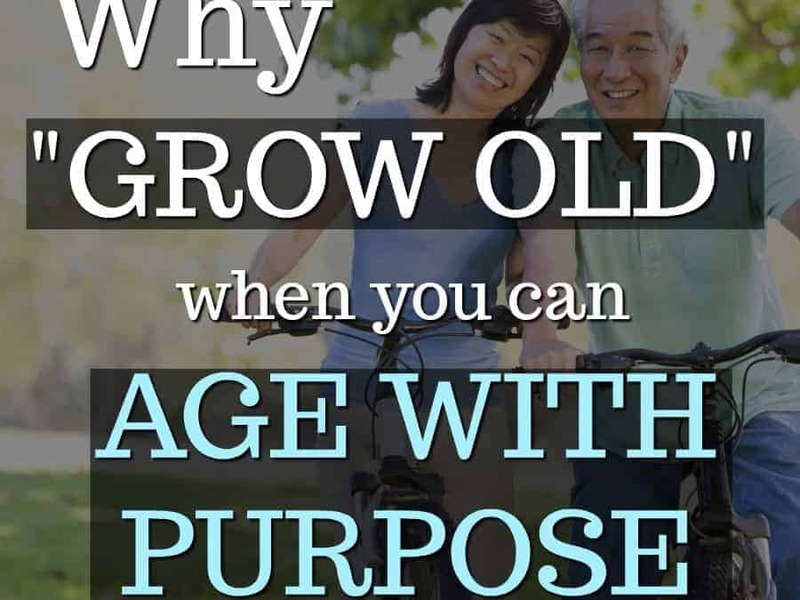 Why grow old when you can age with purpose?